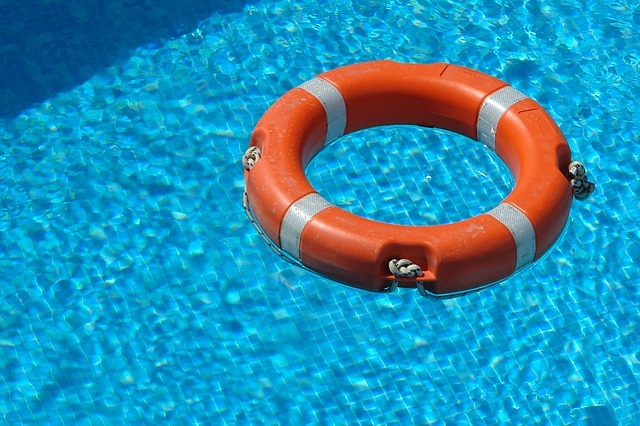 Most of the reported accidental deaths for children result from swimming pools situated in residential areas. 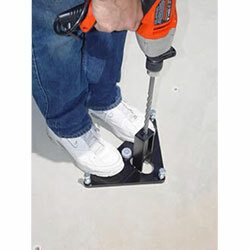 Pool safety covers are among the things which can aid in preventing these accidents. 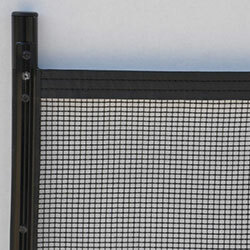 But should these covers replace pool fences? Owners of swimming pools know very well that pool covers are able to maintain cleanliness of the pool especially in winter. But unfortunately most of those covers cannot prevent accidental drowning. As a matter of fact winter swimming pool covers and solar swimming pool covers ted to sink, once a family pet or a child steps on to them. 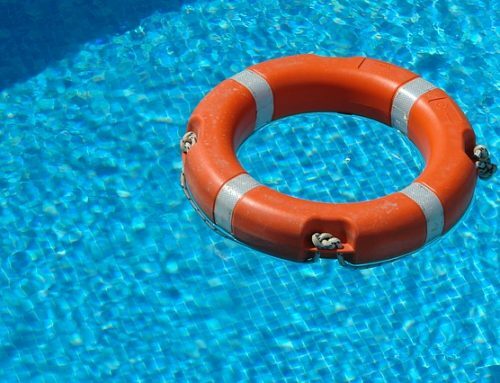 There are, however, pool safety covers which come with straps that are heavy and are attached to anchor brackets placed in the surface of the deck. Covers are considered pool safety covers if they can hold a least of 485 pounds for each five square feet. 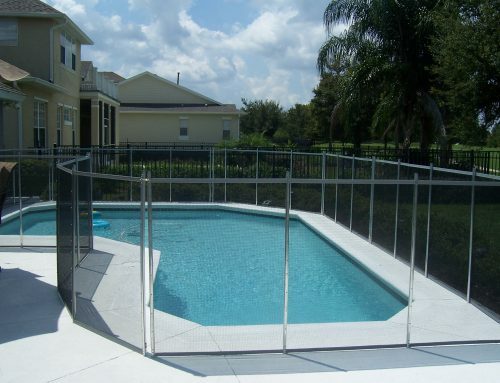 Well secured pool covers can accommodate adults as well as children, who can walk across it as easily as you would walk across a deck. The only problem with pool covers is that they have to be properly secured. Cases have been reported of children who have also drowned on safety pool covers. Water from the rains, condensation or even snow may collect on the pool cover top. When pets or children then step on such wet covers, their weight pulls it into the water. Water collects at the cover’s low point making the cover slippery. Children then end up drowning, even if only 2 inches of water is present. 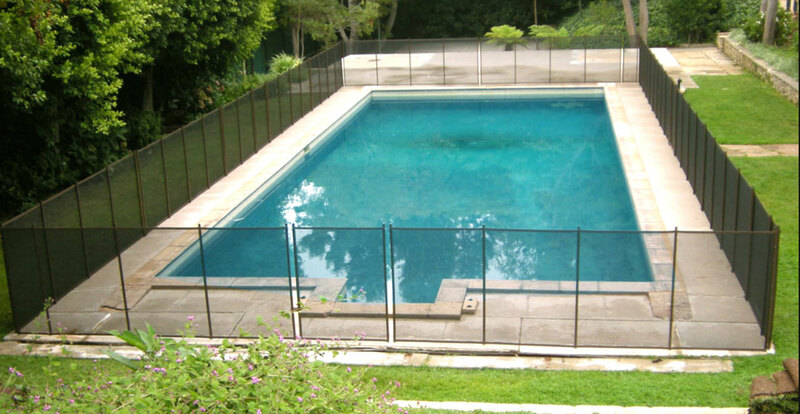 For effectiveness, pool safety covers and fences must be secured properly. 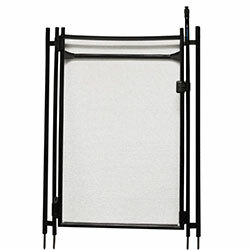 Pool covers which are unsecured or improperly secured pose great danger. 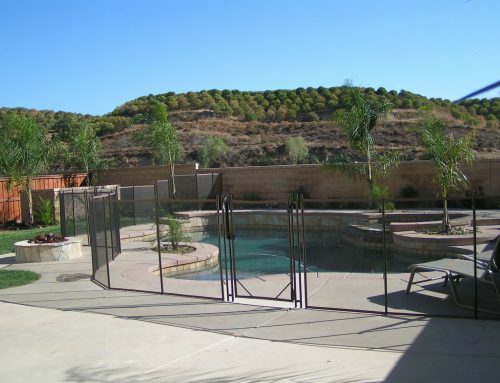 A pool fence must have a gate which latches and closes automatically. 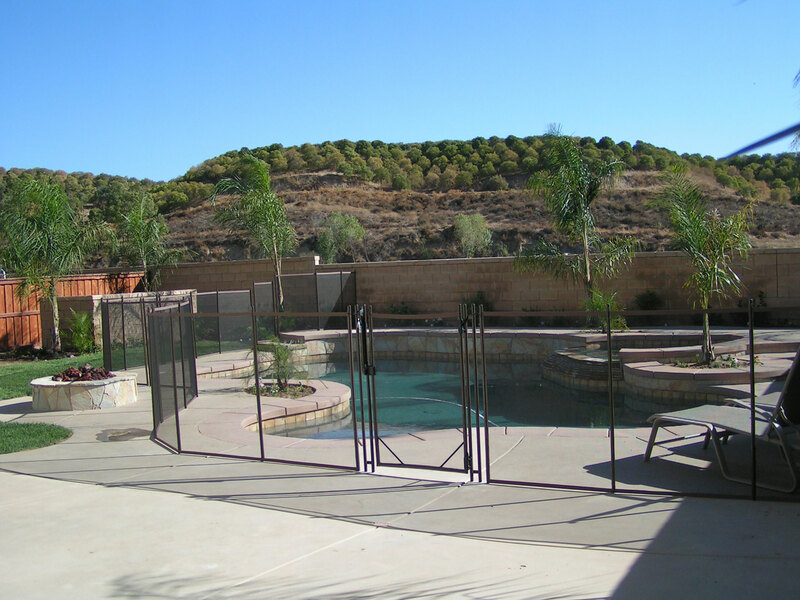 Pool fences are a protective guard made of metal which is placed around the pool’s perimeter preventing any access to your pool area. Pool fences come in different materials such as glass, vinyl or wood, and are installed permanently for protection and security. For a fence to be effective, it needs to be properly closed and this takes about 5 seconds and your child is assured of safety. Pool safety covers, on the other hand, consume some time for them to be properly secured. For instance, if an individual wants to go into the house quickly and go to the bathroom or even get a drink, pool covers become a greater liability since it consumes considerable time to place the cover back in its secure position. The few minutes you need to rush to the house can result in the drowning of children. Additionally, once you leave the pool cover open, everyone can access the pool which is not safe. With a fence, on the other hand, such things are very simple. You can easily keep the child away and secure, even when you need to rush to the house for something. With a fence, you only need to get the child out of the area and then have the gate locked. A child cannot open the gate and once locked, the risks of child drowning accidents are reduced. Fences also ensure only authorized persons to have access to the pool, as you can lock the gate when not in the vicinity. Children are curious and can undo safety pool covers. Pool covers do not come with locks which can be tightened so, there is a big possibility of a child undoing a cover’s corner, and slipping silently into the swimming pool. Pool fences, on the other hand, can be easily locked so that no child has access. For secondary protection pool covers are best to prevent accidental drownings. 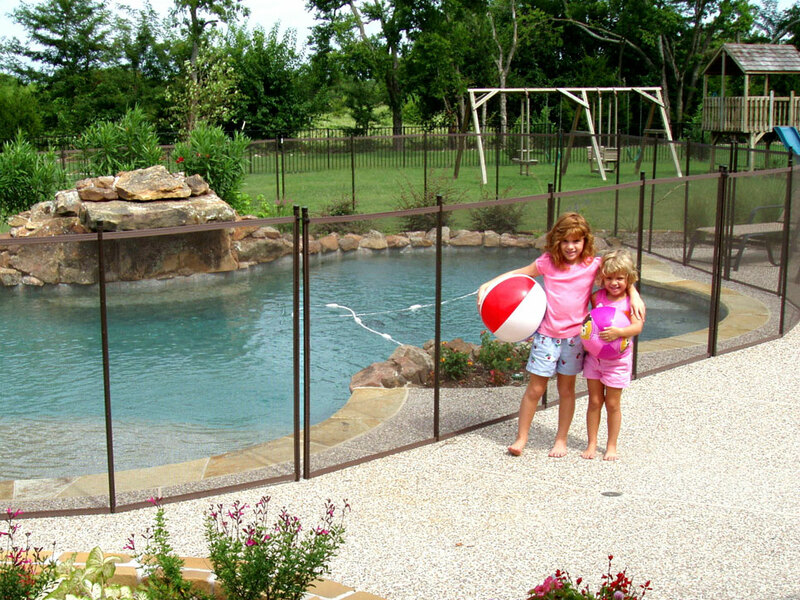 However, when it comes to primary safety against pool accidents, especially for homes where children are present, pool fences are the best option. To ensure safety, keep the pool fenced using a quality safety pool fence and a pool safety cover.